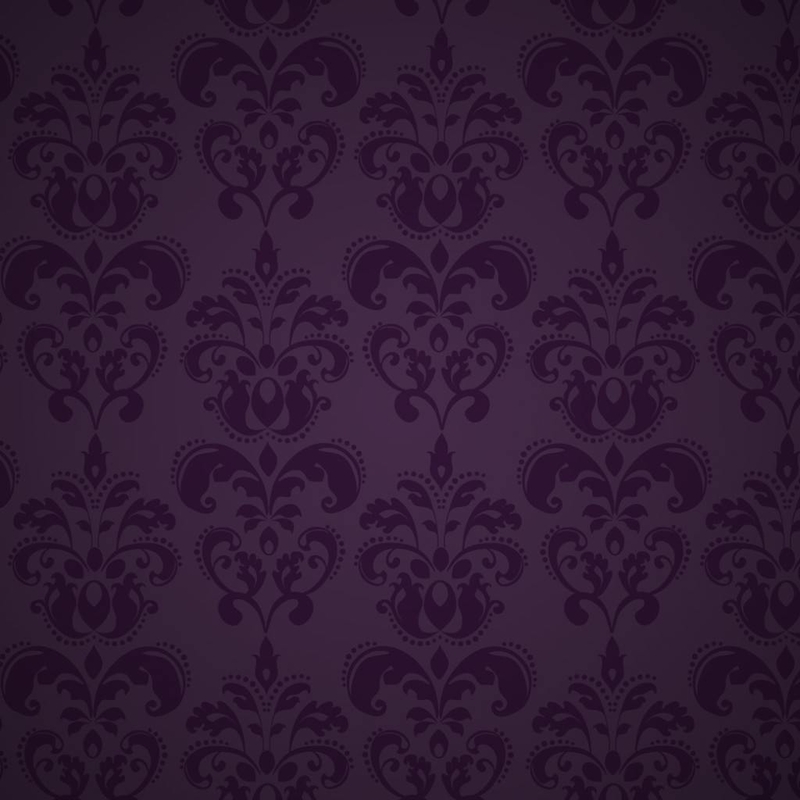 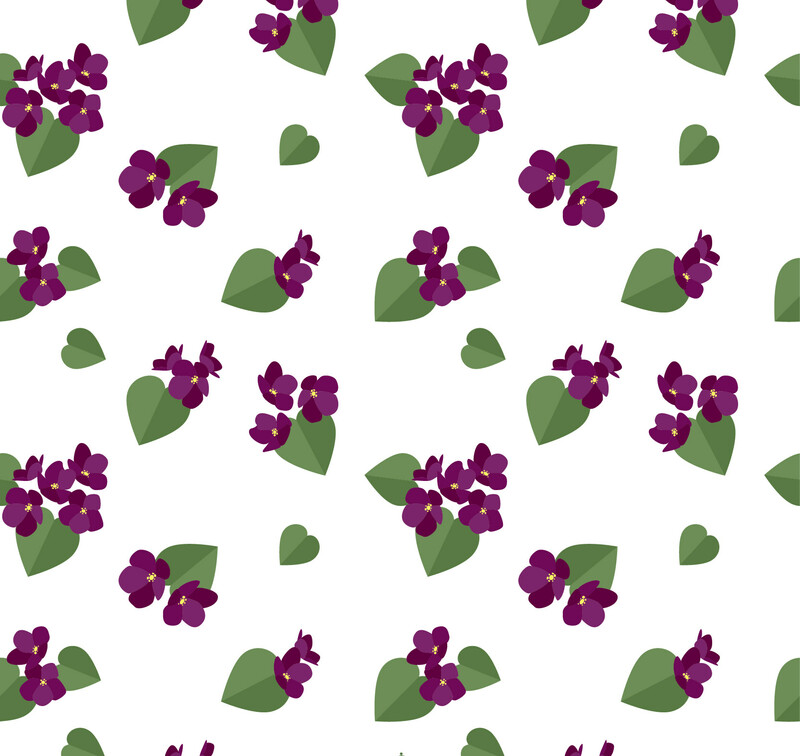 Attractive designs can be hard to develop, but with the purple floral patterns, it is definitely easier than before! 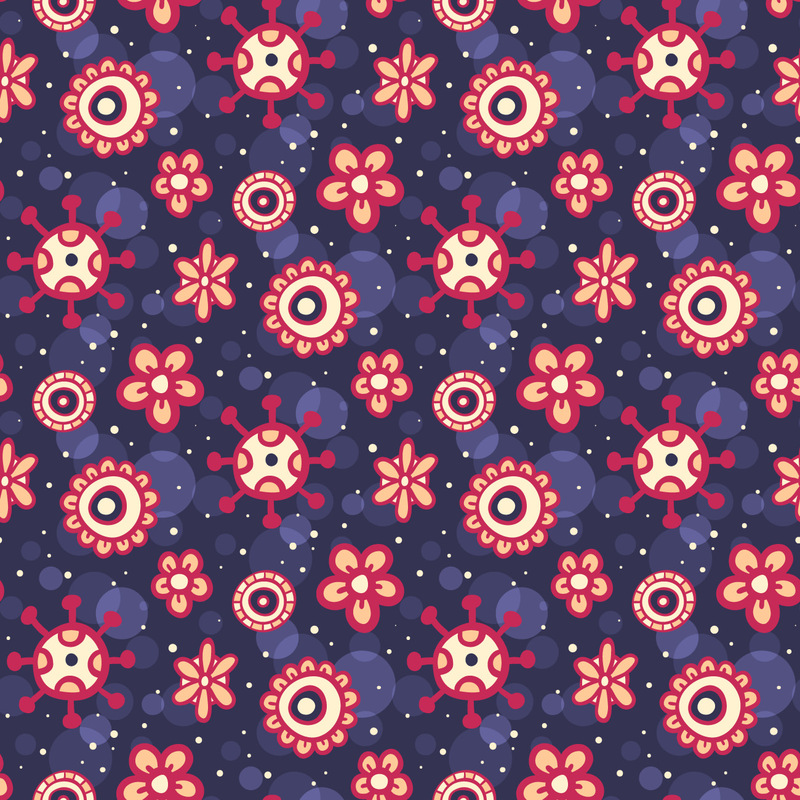 For web designers and digital artist, the pack of the floral pattern will be really helpful while creating websites or artistic stuff. 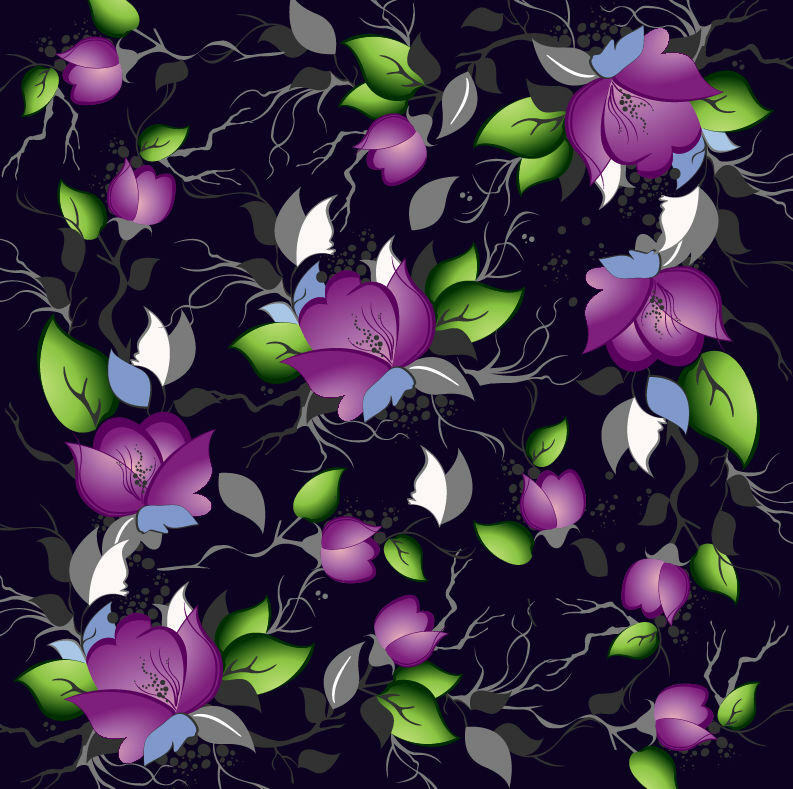 Showcase the beauty of nature, plants, flowers and spring seasons, using the lovely purple floral pattern. 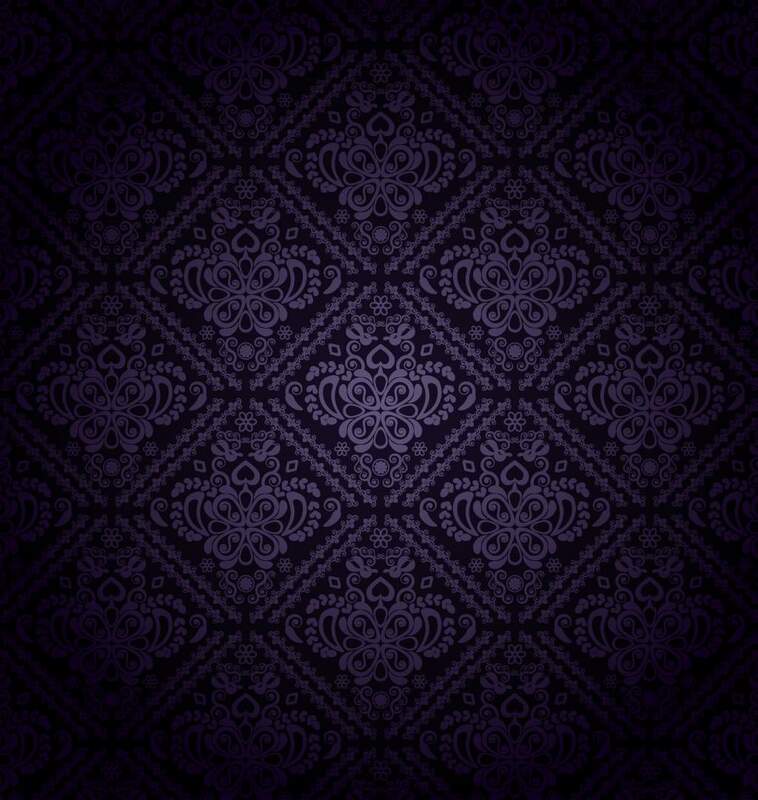 Here, we present you an exclusive collection of floral purple patterns in a variation of purple colour that has an impressive appearance. 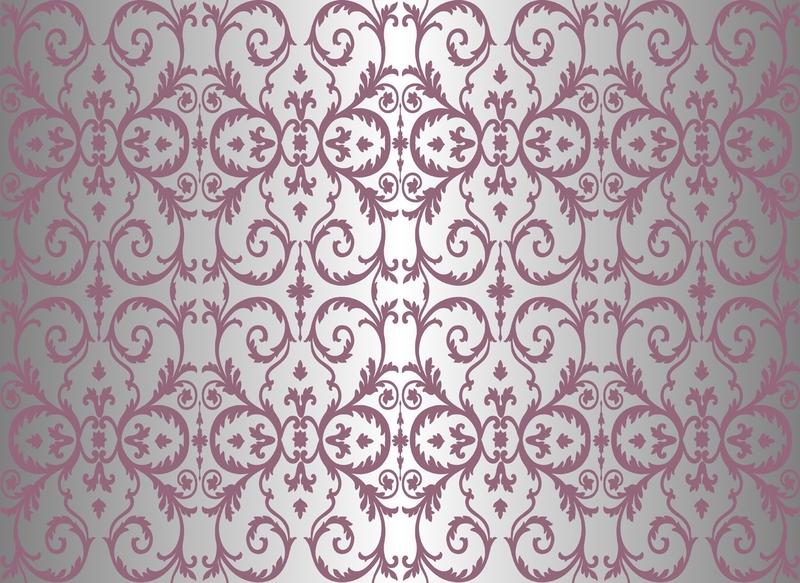 Use them for flyers, cards, posters or banners, they surely will give an eye-catching look to the printed material. 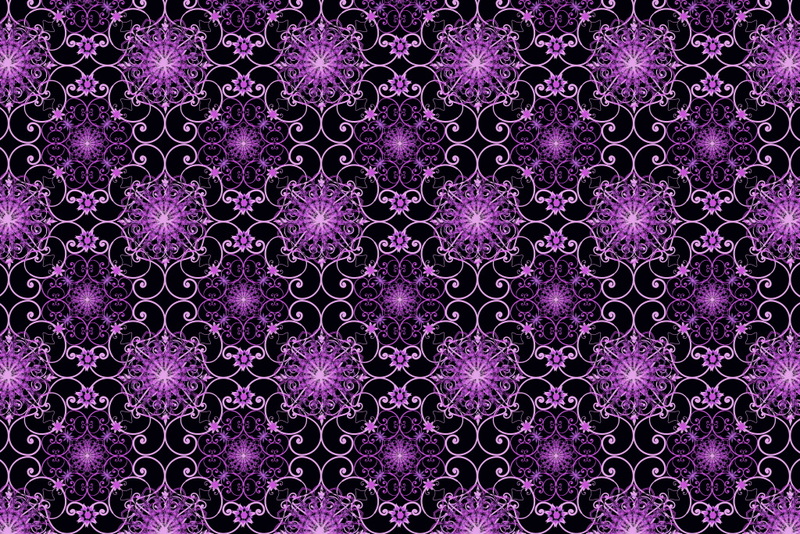 With these PAT backgrounds, you can also decorate your scrapbook, notes, etc. 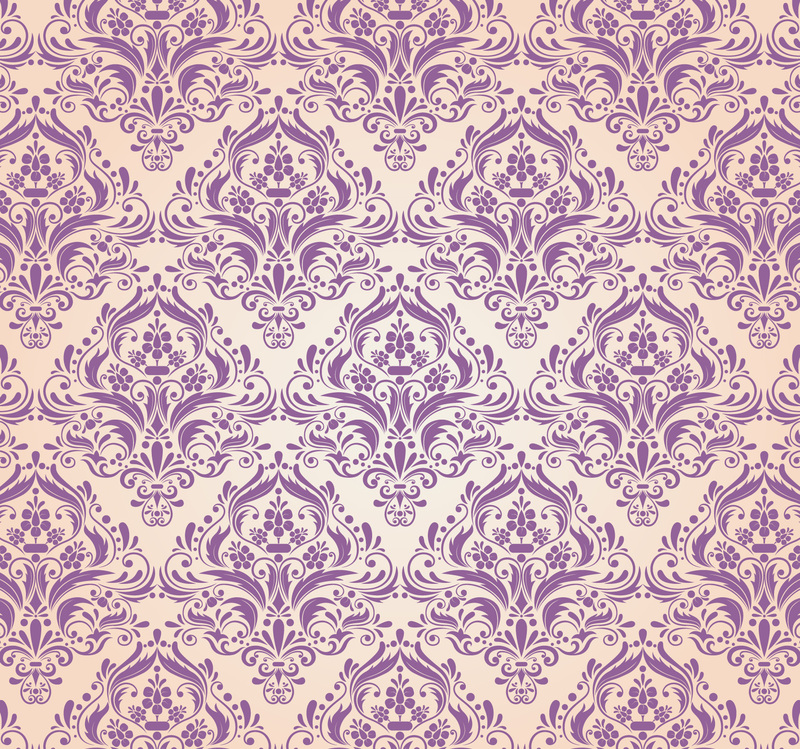 For slight modifications in the pattern, use Photoshop tool and get desired output! 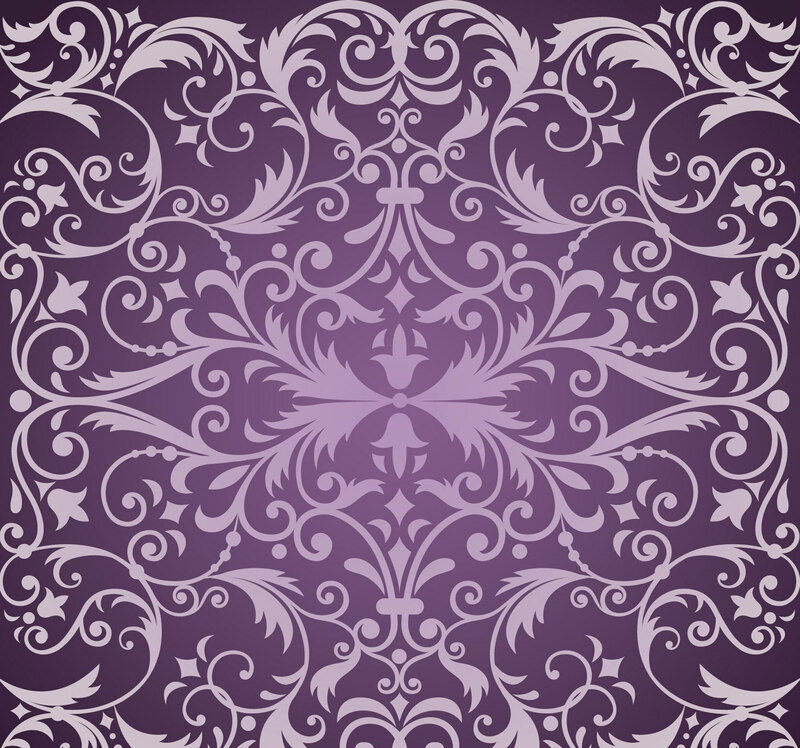 If you use high-quality floral pattern in bright purple colour, then the content of the web page or blog will be easily visible to the visitors. 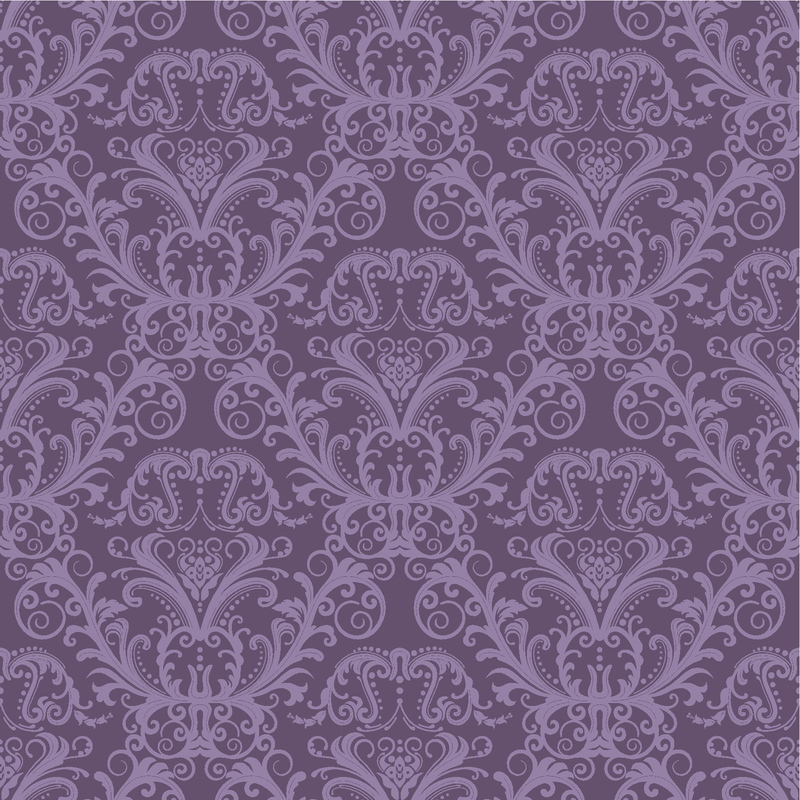 Moreover, these patterns will efficiently showcase your intentions with its lovely and cheerful appearance. 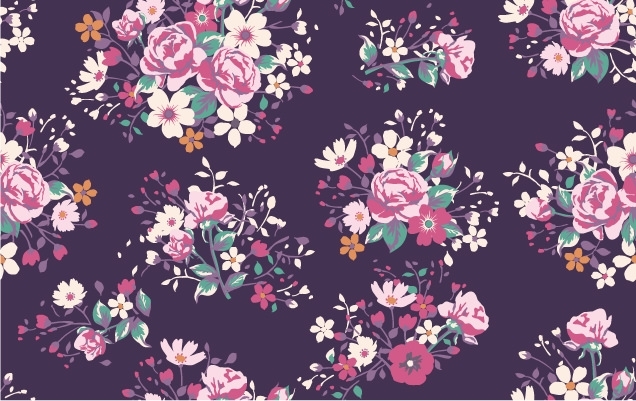 Apart from utilising these floral patterns in your projects, you can set it as desktop wallpaper- it will have a relaxing and calming effect on your eyes every time you switch to desktop. 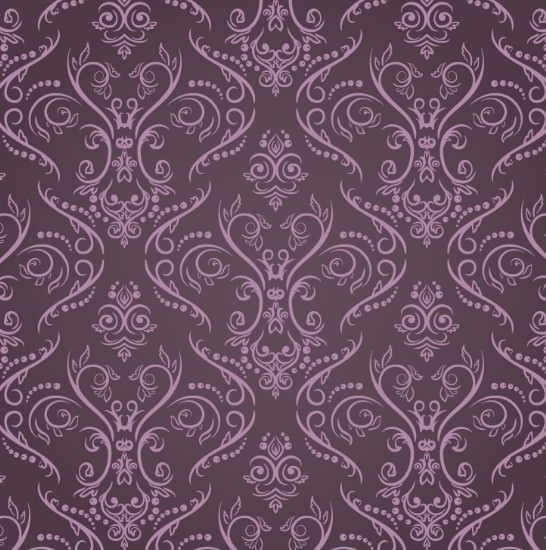 For websites of flowers, clothes, hotels, spa, and so on, none can be better than the purple floral pattern. 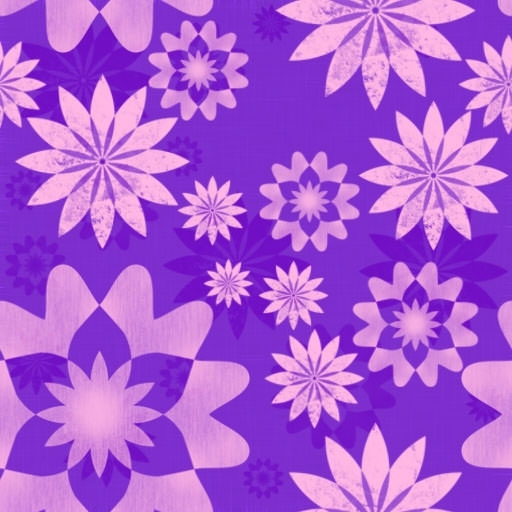 The fine detail of flowers on the purple textures can give a familiar feel to the viewer that is required to attract visitors. 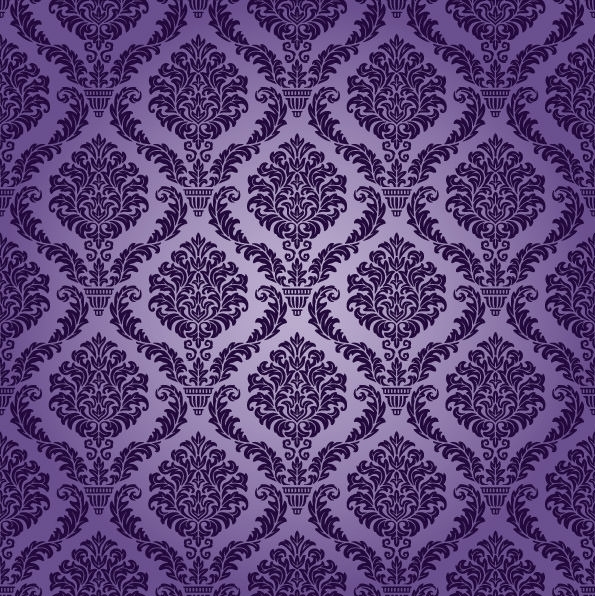 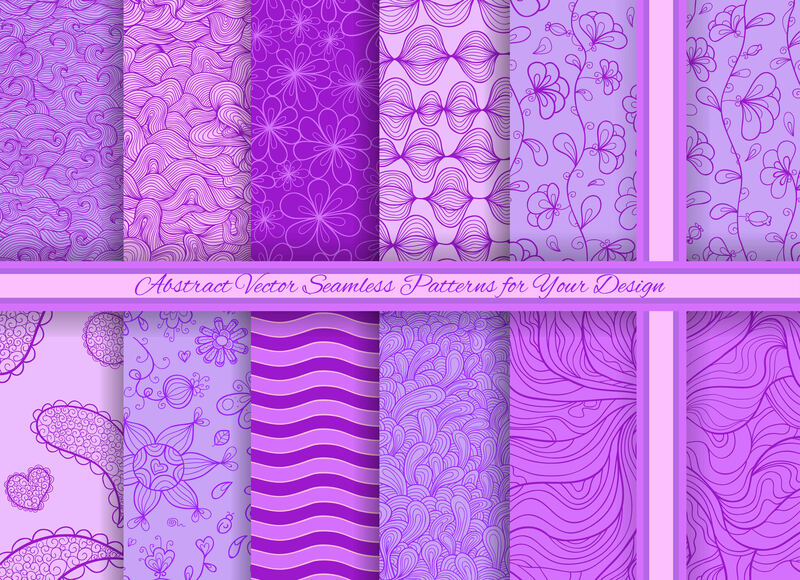 Make your design look different from the common one, using the elegant purple floral patterns that are just waiting for you- download them for free today!